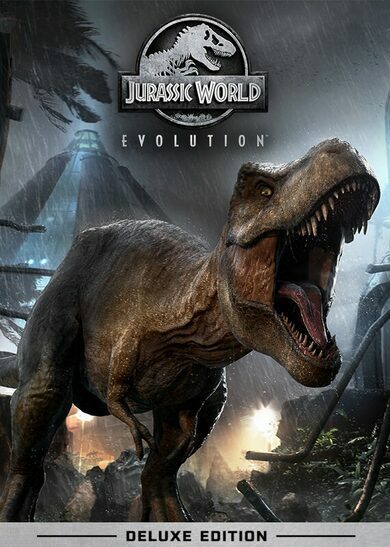 Jurassic World Evolution is a park management business simulation video game developed by Frontier Developments. 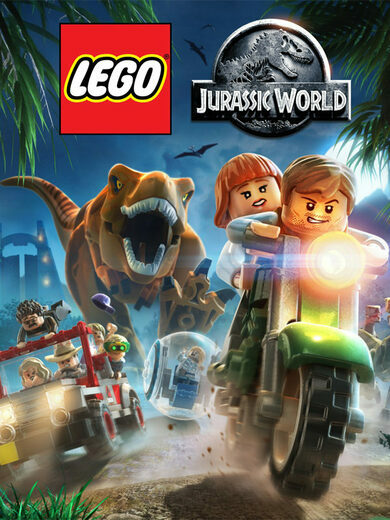 The game is based on the 2015 Jurassic World movie and it’s quite a creation to playthrough. Assume the role of a park manager and construct, develop, and expand your very own Dinosaur entertainment business. Create commodities to attract customers, think of security measures, and deal with the most interesting and dangerous dinosaur species! 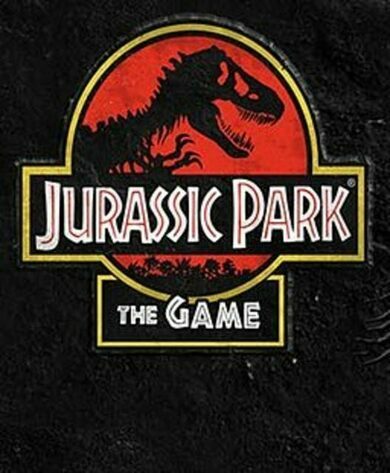 Throughout the Jurassic World Evolution game your main goal will be to balance the three departments that will determine your park’s success, namely: science, security, and entertainment. These three departments depend on one another; thus, your daily tasks will include revisioning and balancing them. Science department’s projects cost major funds, for that you need customers, and customers won’t come if there’s little protection. With efficient protection the customer flow increases, that grants you income, and further science development projects can enrol! Your park has a rating which determines your progress, the higher the rating, the more things you are able to unlock. Jurassic World Evolution key unlocks your way to manage approximately 40 dinosaur species, each of the species has its own behaviour, traits, and even dietary needs! You must consider this when picking their location and building defensive measures. Truth must be told, and so, no matter how cautious you will be, life works in such a way that there’s always something unexpected happening, and thus Jurassic World Evolution is no exception to the universal rule. Prepare for the worst, as the game offers plenty of emergency situations to test your skills.